Summer is fun, summer is cheerful, but remember, summer is super hot too! When it’s your skin in question, let’s just say it may be at a disadvantage if not cared for. And let’s admit, how many times has a scarf or hat really helped? Which proves that they’re not enough! What your skin really needs is a boost of moisture. So let your parched skin drink up this summer. 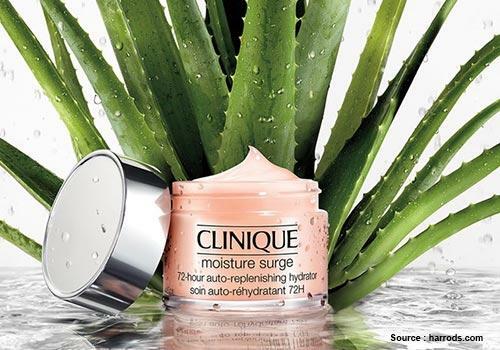 Yes water too, but it’s the new Clinique Moisture Surge™ 72-Hour Auto-Replenishing Hydrator that we’re excited about! 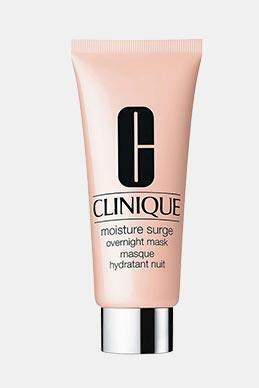 Make plump, dewy skin that is feather-soft to the touch a reality with this repairing and protecting formula by Clinique. 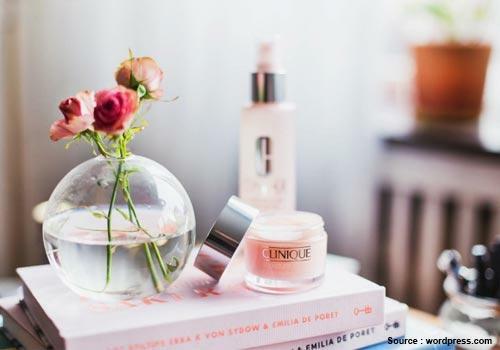 Designed with a superior Auto-Replenishing Technology, it’s skincare backed by science. This also means a drastic drop in the number of applications required! The gel-cream moisturiser works by helping your skin pool in moisture and rehydrate itself consistently for up to 72 hours. You’re promised a 152% instant moisture boost and 2x the hydration in the evening. Don’t believe what you hear? Take a peek into this gel-cream’s handpicked ingredient list! 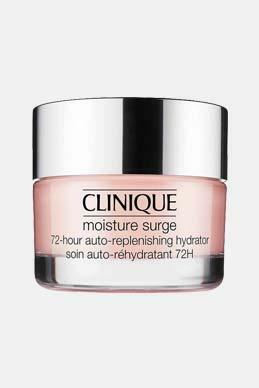 If the term moisture boost makes you think of an overly greasy face which shines in the sun, we’re glad to inform that the Moisture Surge™ 72-Hour Auto-Replenishing Hydrator is anything but. A powerful combination of polymers and humectants with super-holding properties ensure minimal water loss by locking in moisture. The efficacy is improved with its intelligent time-release function. The product features a rich ingredient profile of super-lubricating hyaluronic acid, nourishing aloe water, and caffeine to stimulate the skin’s natural rehydrating function. 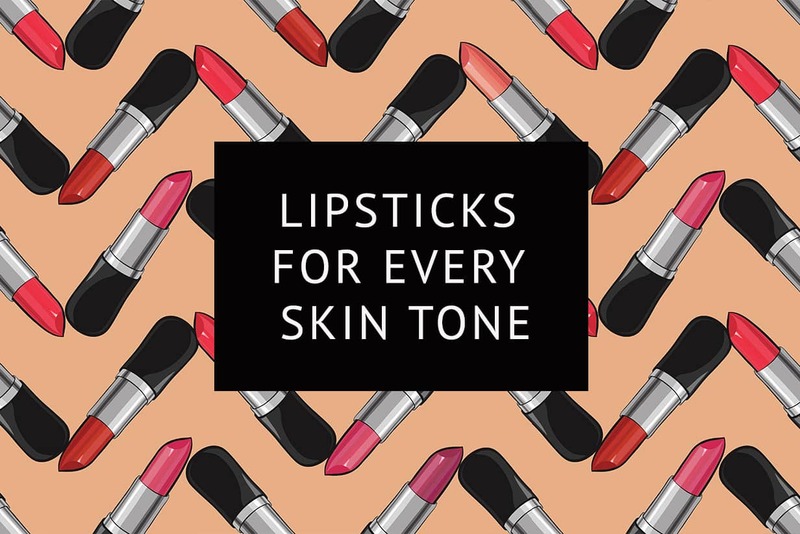 We bet your skin will thank you! 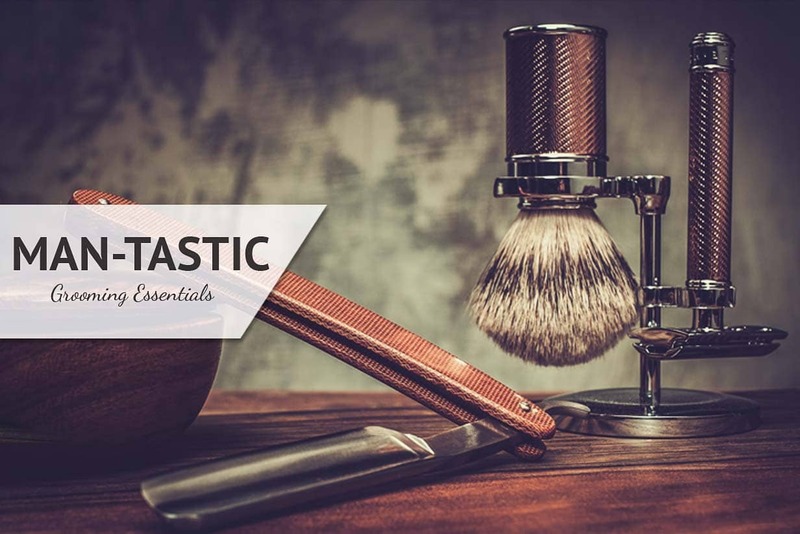 You can use the product almost any time of the day. 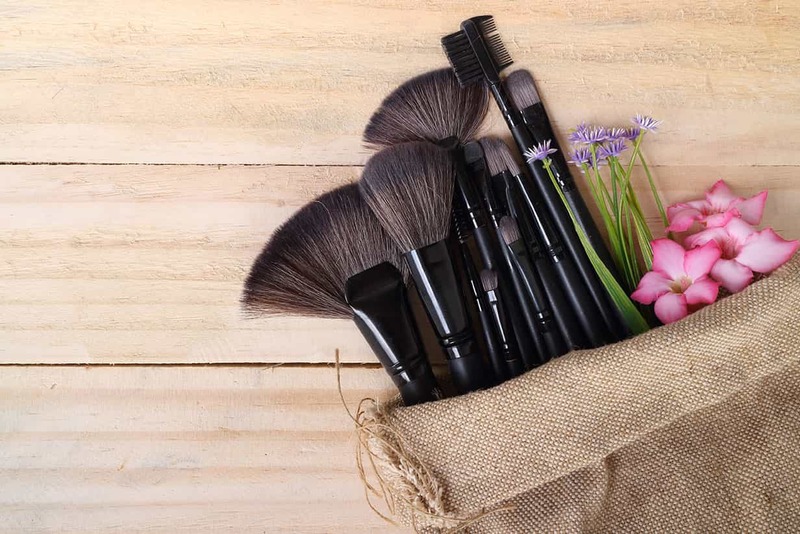 Layer it over or under your makeup. If the onslaught of pollution or heat demands a splash of water to refresh, go ahead without second thoughts. 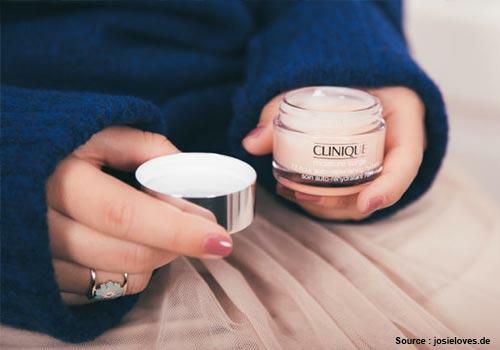 Because, this moisturiser can do it non-stop for 72 hours even after you’ve washed your face! And why just as a hydrator for face, when you feel like pampering your skin, go all out and use this as a quick, 5-minute mask! 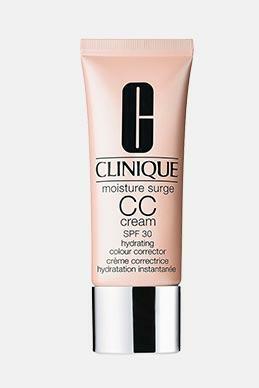 If you’re wondering whether this is the moisturiser you’ve been searching, we’re more than ready to nod in approval. Try the Moisture Surge™ 72-Hour Auto-Replenishing Hydrator today and reap the benefits of 72-hour hydration and intense nourishment, sans the comedogenic ingredients, greasiness, and harmful fragrances. 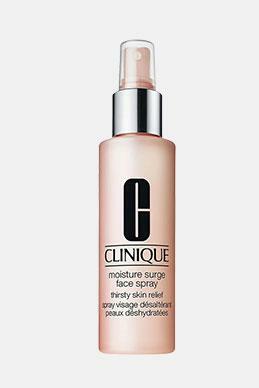 Shop Clinique Moisture Surge™ 72-Hour Auto-Replenishing Hydrator HERE! 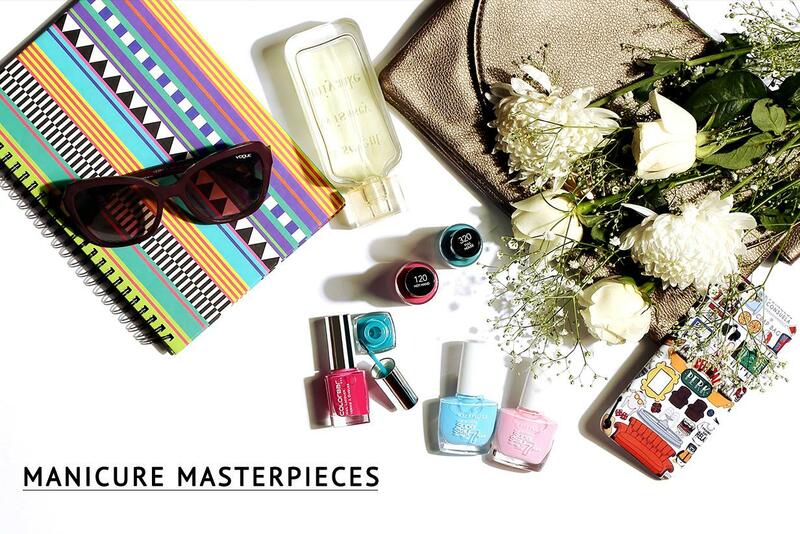 Checkout our next Article "Six Beauty Quick Fixes For Travelling"